That's a beautiful picture (and I think poster-worthy too)! Thanks for sharing your latest photos. Oh I do love this one! Yes I agree it is poster worthy! Sure have missed you. Who are all the new buns? 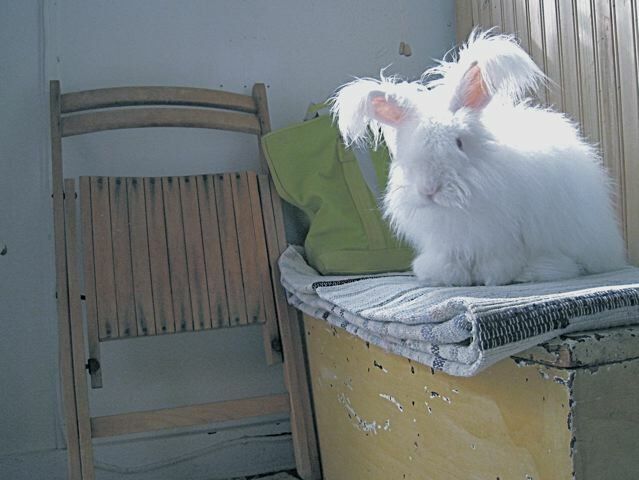 what a lovely series of photos of Nuage and yes who is the new bunny?